Here are 6 healthy foods to help you gain weight. Homemade shakes are delicious and healthy. Helps you gain weight in the right places. Click on Protein shake to read or Protein shake to watch the recipe. Bread is a good source of carbs. 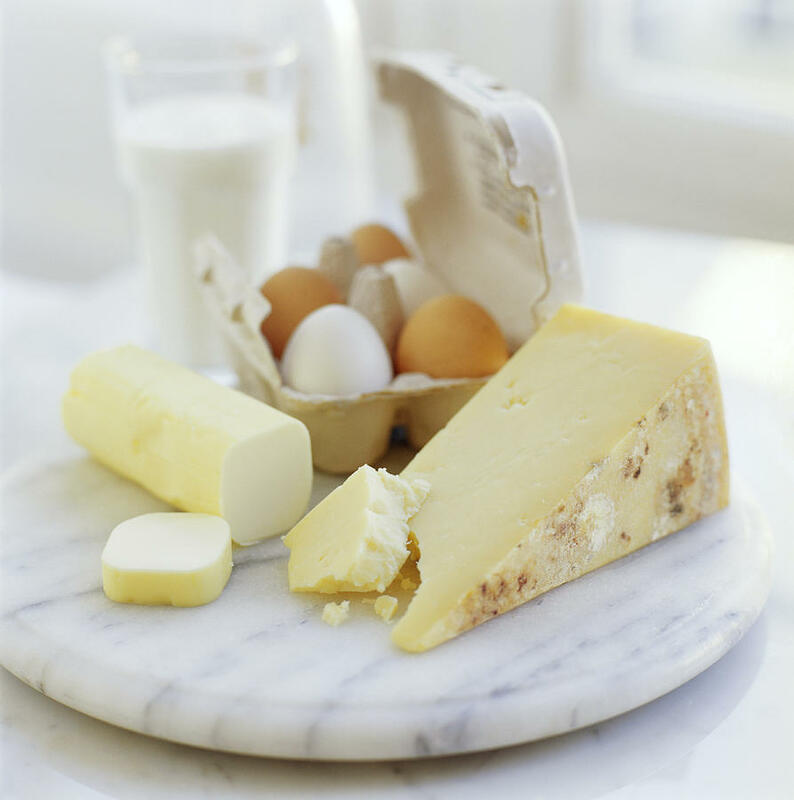 Add eggs and cheese to your bread to gain more calories. Cereals are good source of carbs and healthy nutrients. Examples are Oats which is rich in fiber. You gain healthy benefits and extra calories that will make you gain weight. 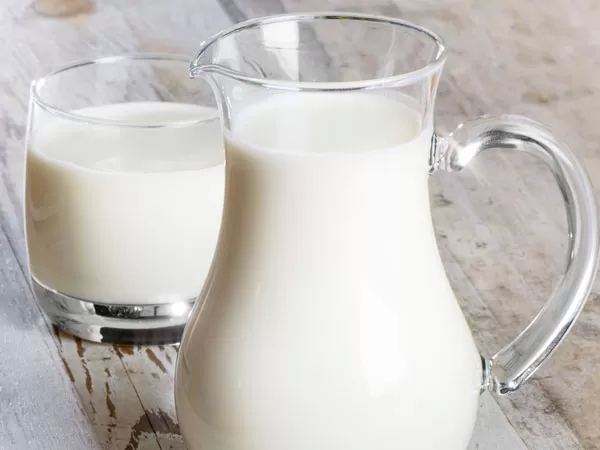 Drink 2 glasses of milk before and after a workout. Add milk to your diet.